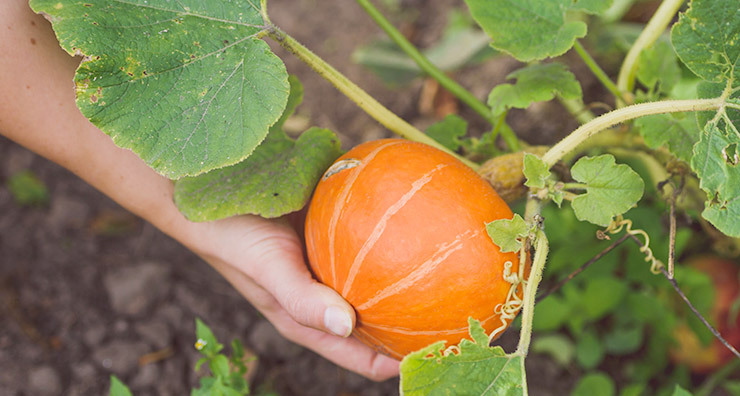 If your everyday regimen isn’t doing the trick, try adding a detoxifying mask or exfoliating peel to your regimen. 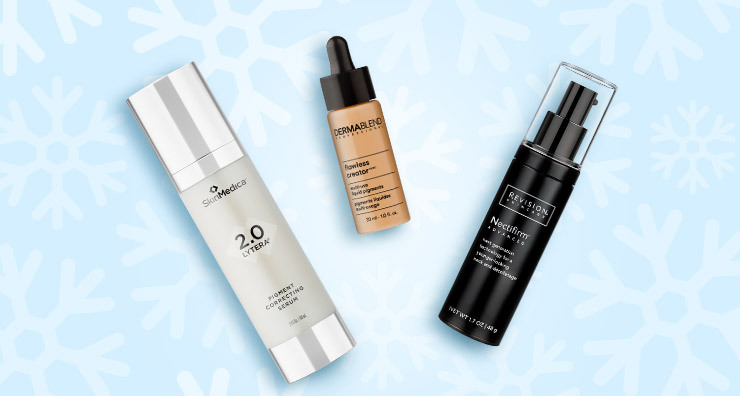 Shop our latest blog for more of our skin-renewing favorites, plus pro application tips and tricks! 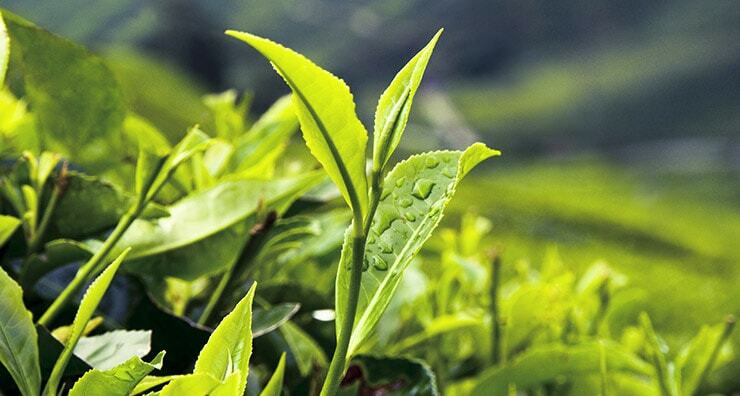 Learn the Top 3 benefits green tea can give to your skin. 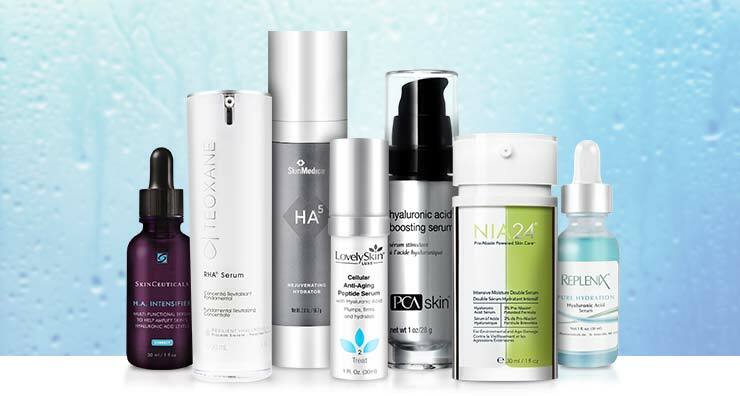 Discover the surprising benefits of hyaluronic acid for healthy, youthful skin. 5 Things You Never Knew You Could Do with a Toner! 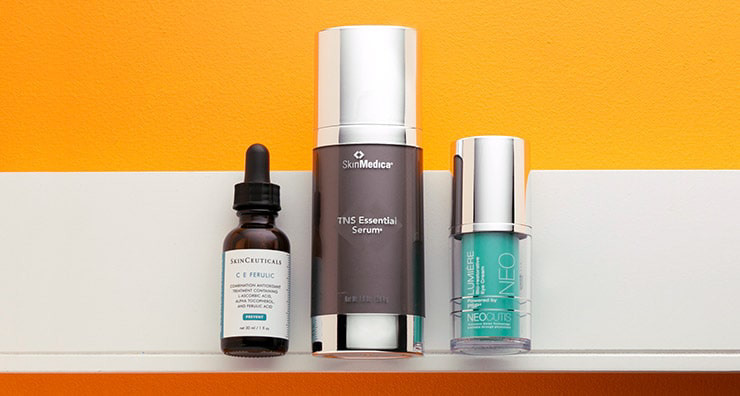 Learn about five things you didn't know you could do with toner in your beauty routine. From marionette lines to crow’s feet and more, we share how to smooth those pesky expression lines. 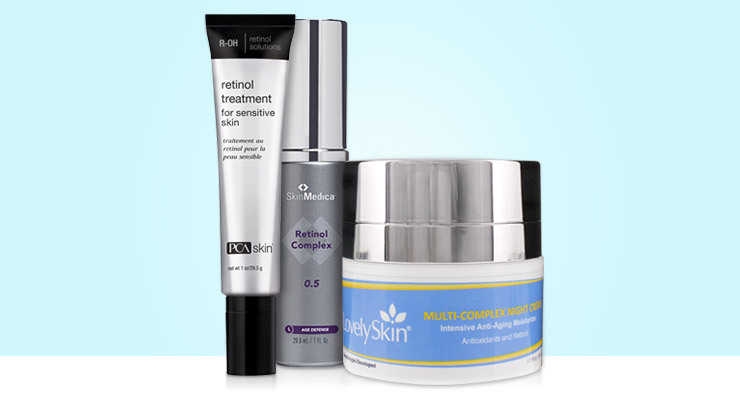 Is Retinol Safe For Summer? 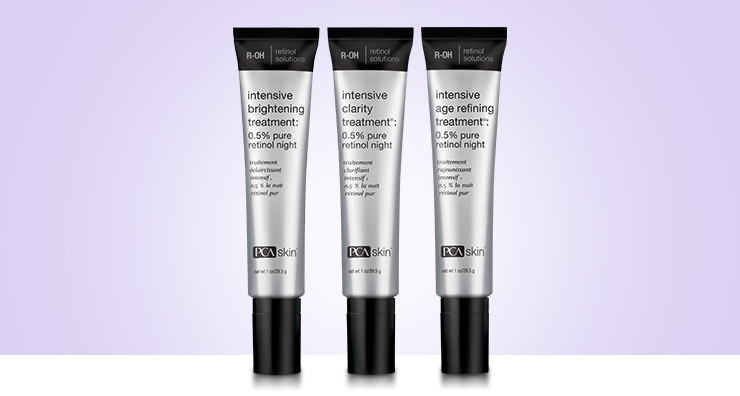 Find out if retinol is safe for summer or if you should only use it during the winter months. 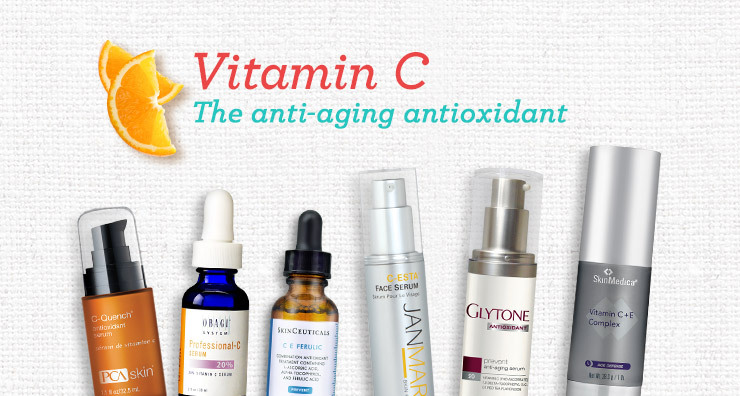 Find out why you need a vitamin C serum in your skin care routine. 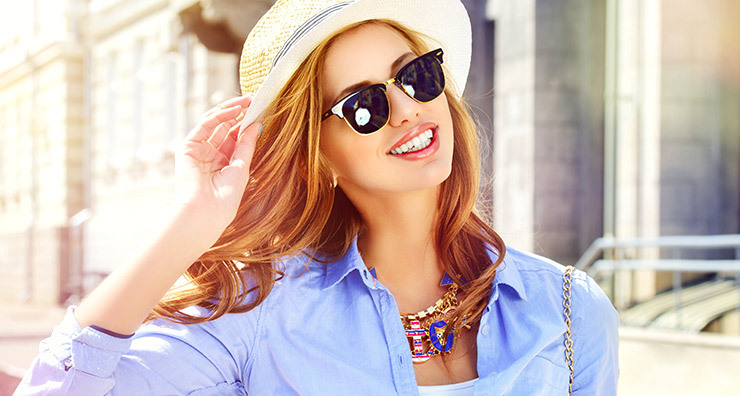 Find out why you need different products to hydrate and treat your décolletage.